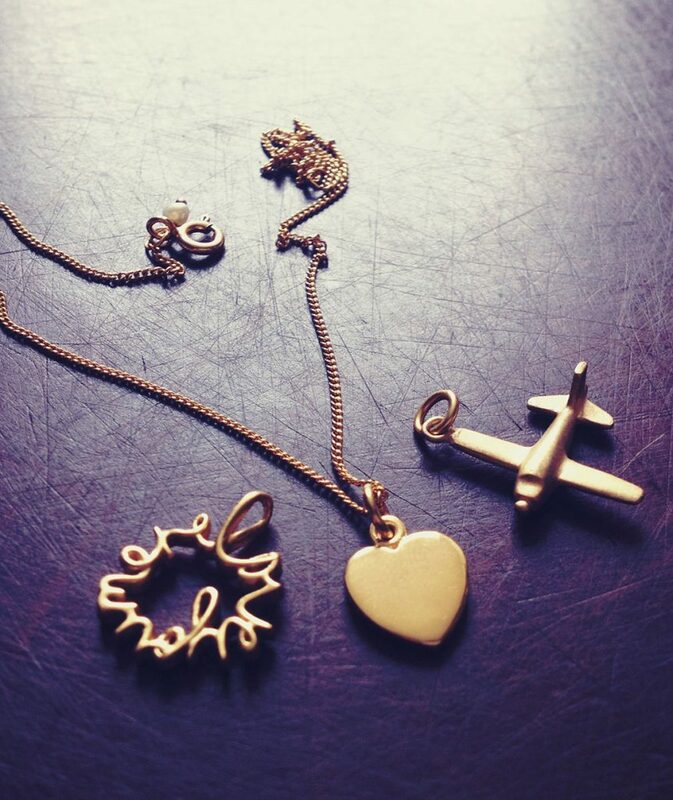 Airplane Necklace is inspired by trips away to secret getaways. Bon voyage! Hand-made with a vintage style design, the perfect gift for the avid traveller in your life. A necklace that carries the adventure and living life to the fullest with you. What does an airplane mean in a dream? Airplanes are also said to symbolise a new project, plan, relationship or opportunity that may be about to ‘take off’ or get started, especially if they appear in your dreams. A change that results in you leaving the ordinary behind you. It can indicate that you are reaching new levels of achievement and are confident in striving and reaching for your high ideals and life goals. Dream symbolism also suggests that if the aeroplane during your dream turns while flying it indicates that there may be a slight detour from your plan and that a change of direction may be needed to secure your voyage and ensure that your ambitions fulfilled and rewarding. The airplane is symbolic of all the fantastic possibilities of change, of varied experience, of romance, business and discovery in life today. A journey into the unknown, but one that will bring positivity and adventure, a great reward and risk worth taking. Give a token of luck to guide them on their way with this Airplane Charm. Send the one you love the most onto the next stage of their adventures and voyages. Inspire them to follow their dreams of the jet-set backpacking life. She will carry the memory and memento of her globe-trotting weeks, months or even years around her neck always. And a reminder of you, the recipient, to take on her travels with her. The perfect necklace to give to your travelling best-friend, daughter, or sister, a thoughtful gift. Give a gift to inspire adventure with the Sterling Silver Airplane Necklace.